Usually shorted to the SAS, the Special Air Service are a commando unit first conceived as a regiment during World War Two. Highly secretive and incredibly well trained, the SAS are considered as possibly the best special forces unit in the World. The history of the SAS is quite murky and unverifiable, but many elaborate rumors of their feats exist. But of course, what kind of special forces unit would they be if we knew everything there was to know about them. Much of their intrigue is attributed to their ability to be stealthy and subtle in their plans, and that’s something you would hope for a group that remains undercover a lot. Spetsgruppa is known as Alpha Group in English. The unit began as an offshoot of the KGB, which still largely informs their training. 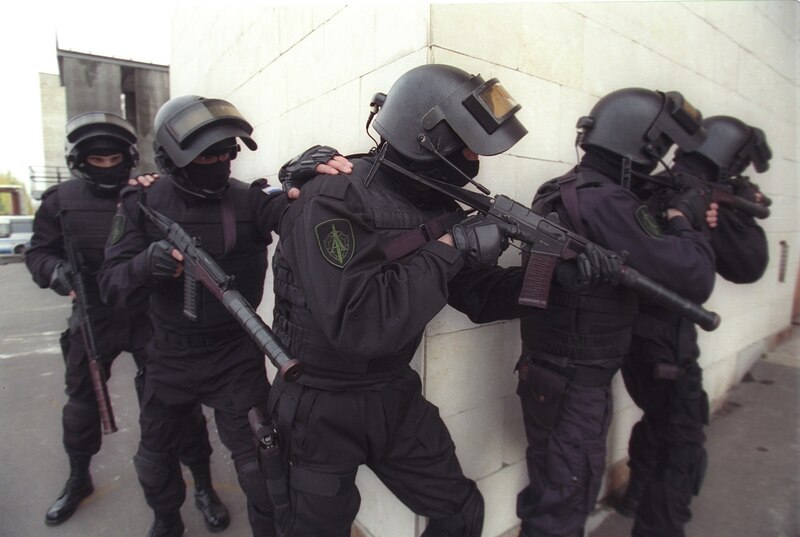 Although they are a domestic outfit thanks to numerous hostage situations during the turbulent 1980s, the Spetsgruppa are also authorized by the Russian Military to operate outside the country, namely for assassination missions. As you can see in this picture, these troops seem to be slowly rounding a corner, ready to strike their next opponent, or perhaps infiltrate the top secret headquarters. The KGB must be good mentors, because these guys look super zoned to their task at hand – there’s really no other way to do it. Although well trained and well funded, the ROC Special Forces rarely get a chance to show their skills. 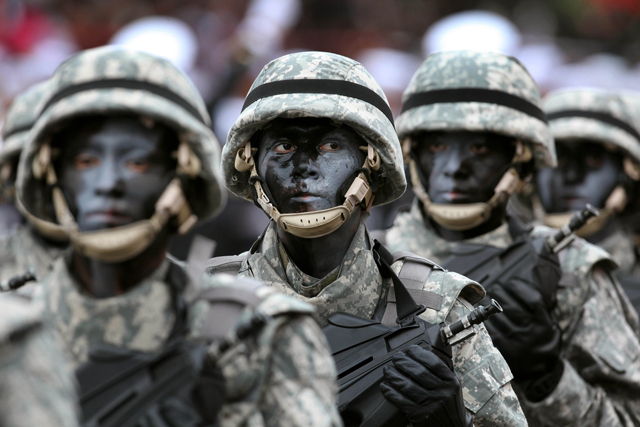 Primarily they take part in the military parades that occur semi-regularly in Taiwan. The ROC Special Forces are noted for their incredible marksmen and training in physical combat. Although they rarely get put to the test, you can rest assured they’ve got some serious talent. 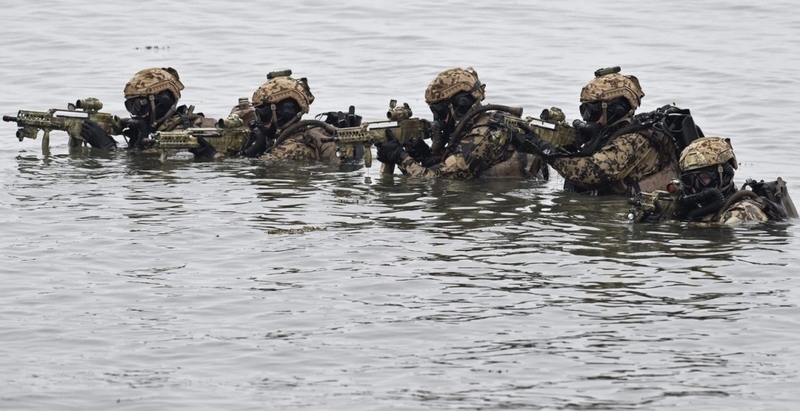 The Kampfschwimmers, Combat Swimmers in English, are Germany’s amphibious combat unit born out of World War Two. Although the unit failed to stem the Allied Forces drilling deeper and deeper into Europe, the Kampfschwimmers were notable for their stealth and demolition capabilities. Though the unit still exists today, they mainly perform underwater mine removal. 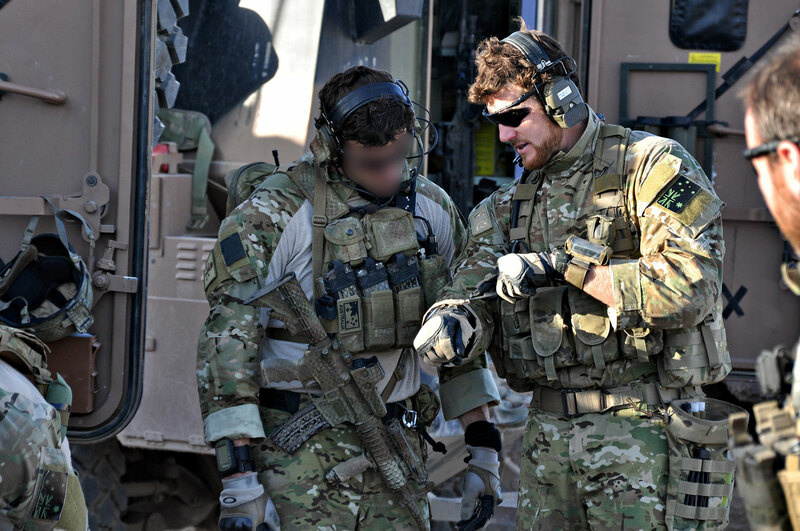 The SASR are Australia’s analog of the SAS, which is no surprise given the strong cooperative links between Britain and the former colonial countries that form the “Commonwealth.” The SASR were invaluable during World War Two due to their close proximity to Japan. While the SAS were fighting the Nazis on the European front, the SASR were fighting the Japanese. 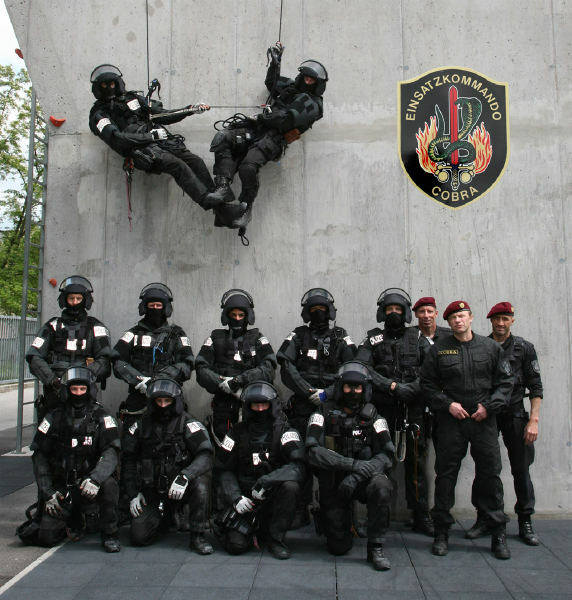 National Gendarmerie Intervention Group, or GIGN, are France’s Special Forces Unit, with a specialism in counter-terrorism and hostage situations. The massacre at the 1972 Munich Olympics is largely what spurred France, and many European countries, to put together a unit capable of handling high-risk situations that ordinary Police are not trained or prepared for. 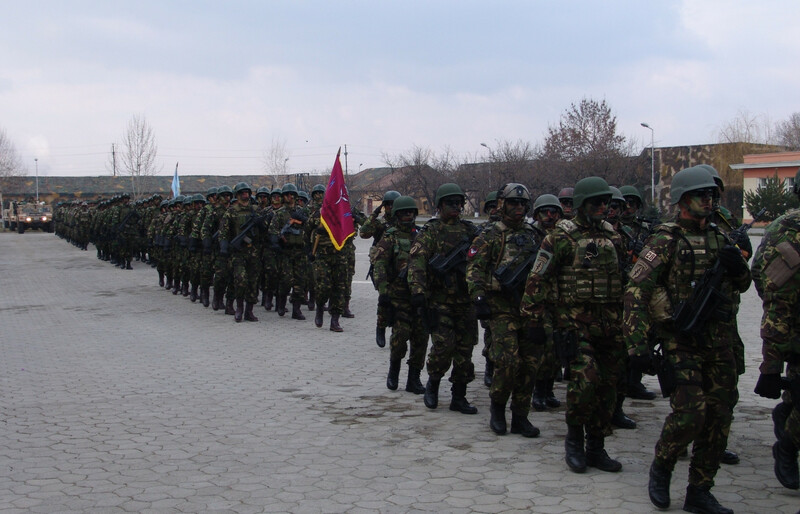 The former Communist dictatorship Albania was left in disarray towards the end of the 20th century, so in 1999 the Special Operations Battalion, or BOS, was formed to combat encroaching threats in the region. The BOS have collaborated closely on the area of military intelligence with the United States and will continue to do so as Russia looks increasingly hungry for the Balkans. 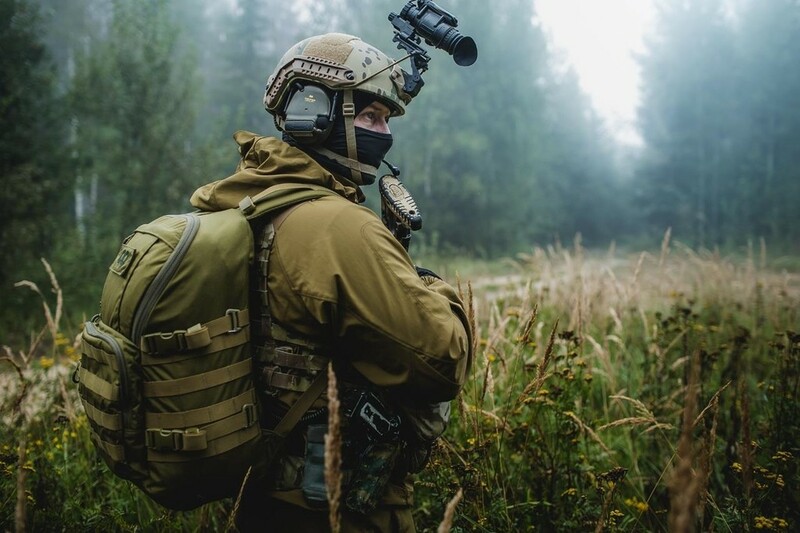 Known as the Green Berets thanks to their iconic headgear, this Unit is primarily for “unconventional warfare.” Cutting through the political speak, this effectively means guerrilla warfare. 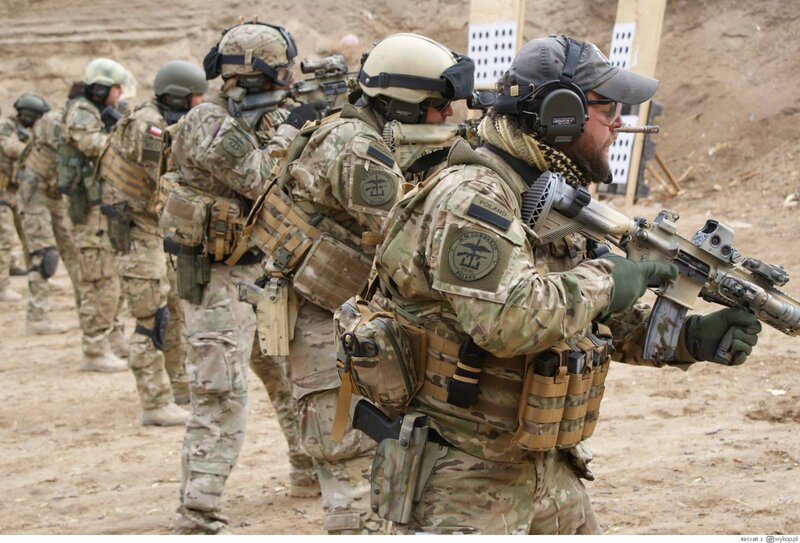 Green Berets are highly trained in the act of destruction, disruption, and stealth, though they do have other operational uses. 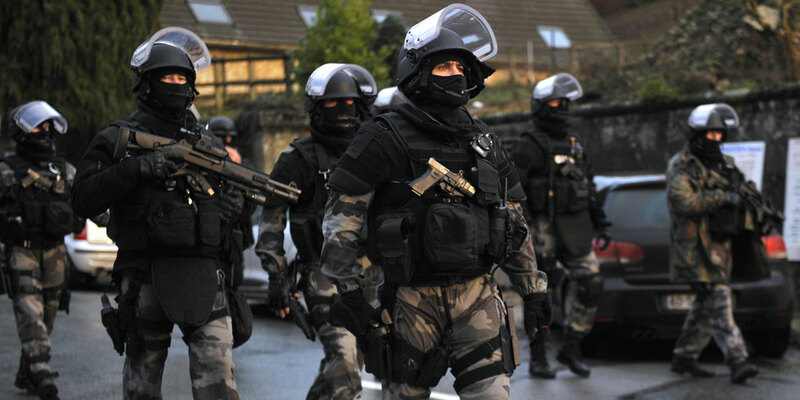 The Gendarmery are a militarized Police Force that has the mandate for establishing peace in times of National disruption, restoring order in the event of prison riots, and counter-terrorism. 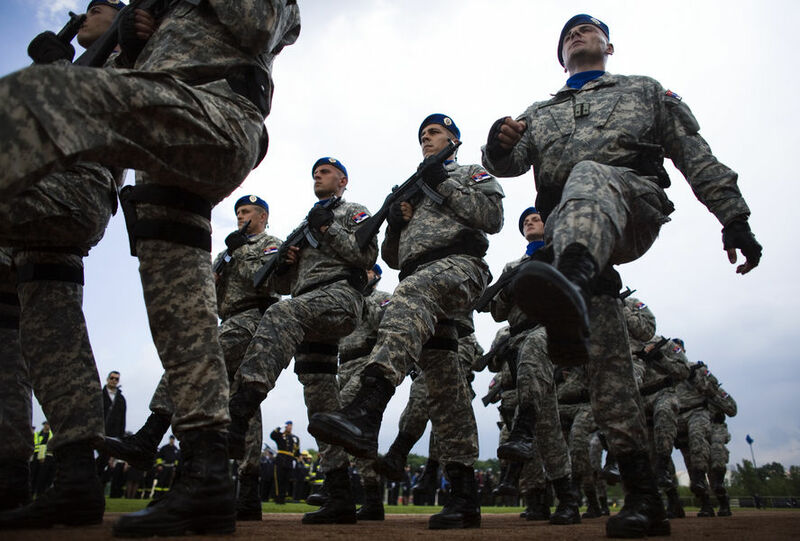 While technically a subordinate of Serbia’s Police Force, the Gendarmery’s uses are primarily in military situations, though they have been known to counter heavily armed organized criminals. 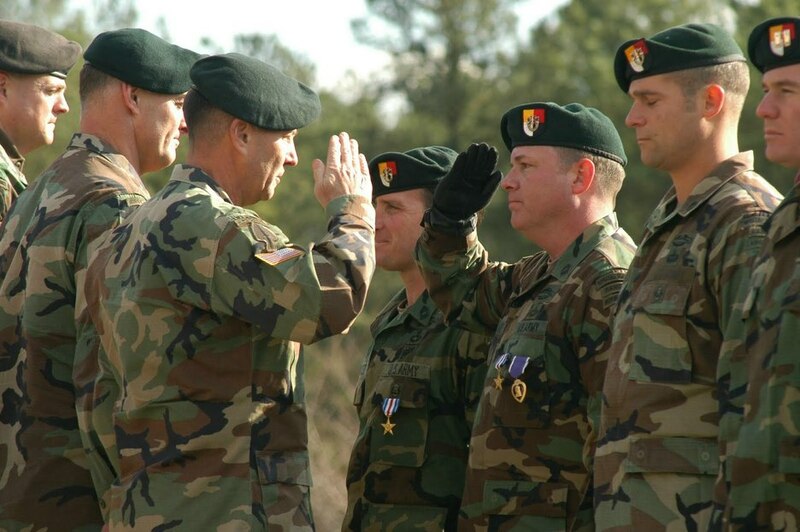 The 6th Special Operations Brigade is a fairly new special forces outfit, formed towards the end of the 1990s as a unified operation that consolidated many existing units under one banner. It was an ambitious project but resulted in a unit that is capable of land, sea, and air operations. Great Britain, the United States, and Israel all consulted on the creation of the unit. 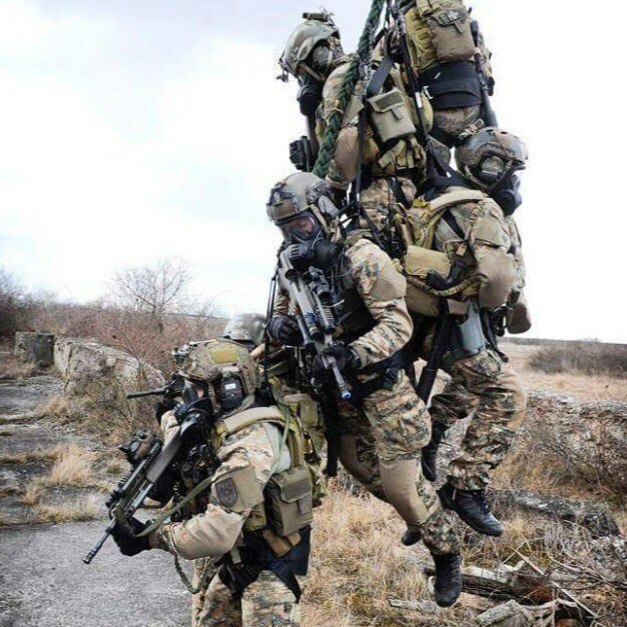 Arguably the most well known Elite Special Forces in the World. The Seals have to go through rigorous and grueling physical and mental training to even consider being part of the unit. Capable of taking on the toughest of missions on land, on sea, and in the air, they’re almost unrivaled in capability. You can thank these guys for the death of Osama Bin Laden. 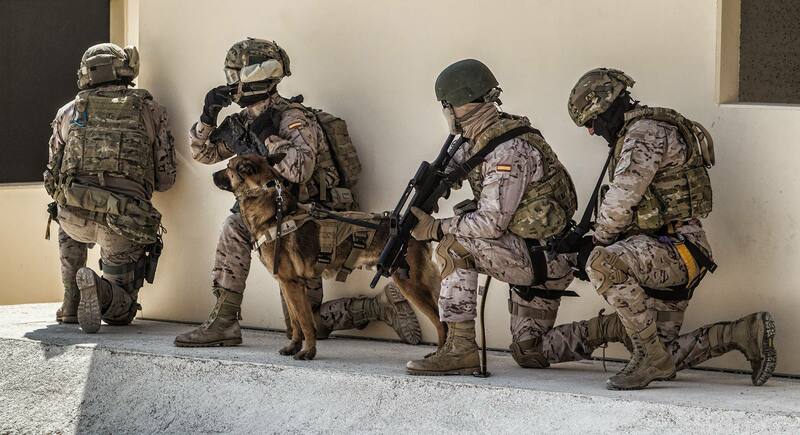 Short for Grupo Especial de Operaciones, or Special Operations Group in English, this is Spain’s answer to the calls for a well-trained counter-terrorism unit. They specialize in aircraft hijackings, incoming threats from the ocean, and hostage situations. Thankfully they aren’t required for these kinds of tasks very often and are mainly used for the protection of visiting foreign Heads of State. Born out of the end of colonial influence in their country, the Defence Force was set up as a way of protecting the Tanzanian people in an unstable environment. The Defence Force’s training and structure has its origins in the British Army because of the British colonial influence in Tanzania. It is primarily a peacekeeping force for the United Nations currently. 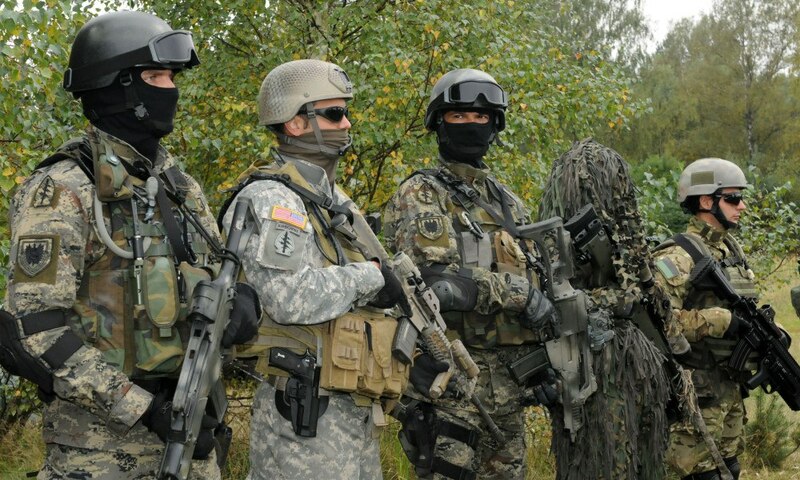 GROM, short for Grupa Reagowania Operacyjno-Manewrowego, or Group (for) Operational Maneuvering Response in English, is Poland’s counter-terrorism unit. GROM’s origins date back to World War Two, where exiled Polish Army members allied themselves with Britain to operate covertly in occupied Poland. These links are why GROM most closely resembles the SAS. Peru’s Armed Forces are a Military service with the primary goal of self-defense in mind, with the Police Force of Peru being highly integrated into the structure to allow for advanced counter-terror training. Due to its position in South America, the Armed Forces are fighting an ongoing battle both inside and outside the country against the drugs kingpins working from Columbia. The Special Services Group, like many other elite units, can trace its origins to the SAS. Formed during the 50s as a response to the changing conditions of the region, the aim of the SSG was originally to hold back the Soviet Union. The SSG are notoriously tough, with the extensive training weeding out many lesser recruits, leaving only the best remaining SSG candidates. 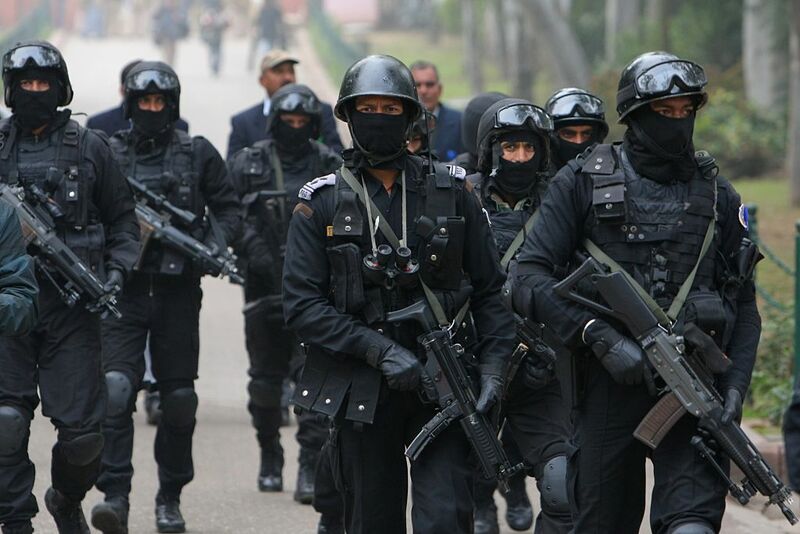 Also known as the Black Cat Commandos because of their insignia and black outfits, the NSG are India’s own Special Forces unit. With high tensions between India and Pakistan over their shared border, it has been heavily rumored that the NSG and Pakistan’s SSG have engaged in many covert skirmishes over the years, though this information is unconfirmed. The information about this unit is scarce. 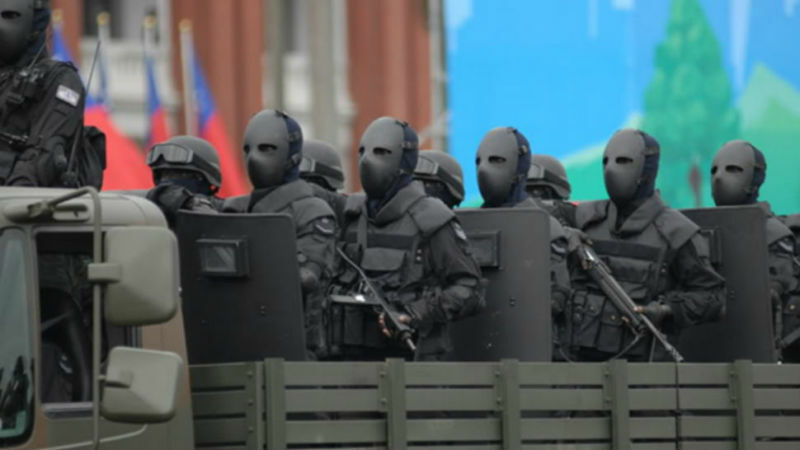 China runs a tight ship when it comes to having a secretive military, and there is no exception when it comes to their Special Forces. 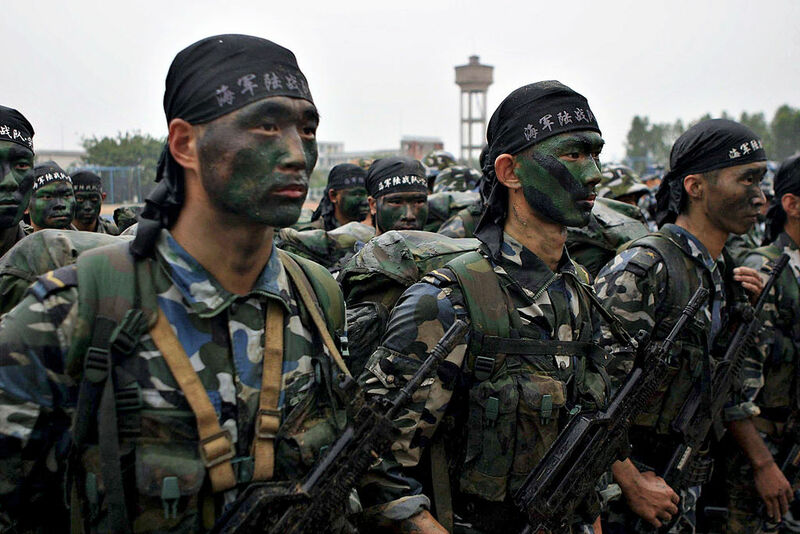 They are rumored to be split into several divisions strategically placed around the country, for them to be immediately deployed to engage in guerilla warfare on China’s borders. The Unidad de Operaciones Especiales, or Special Operations Unit in English, were Spain’s answer to the United States’ Marines program. 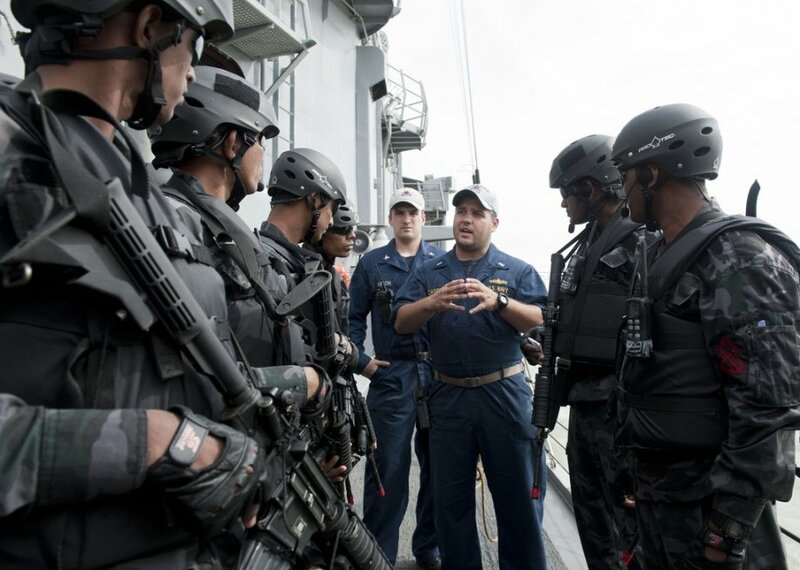 Heavily inspired by the capabilities and skills of the Marines, Spain set out to create a Unit comprised of one hundred highly trained naval warfare agents. The Unit had lasted for 40 years before it was rolled into Spain’s Naval Special Warfare Force. Meaning Flotilla 13 in English, Shayetet 13 are a Naval Unit operating primarily in counter-terrorism, and notably in sabotage. 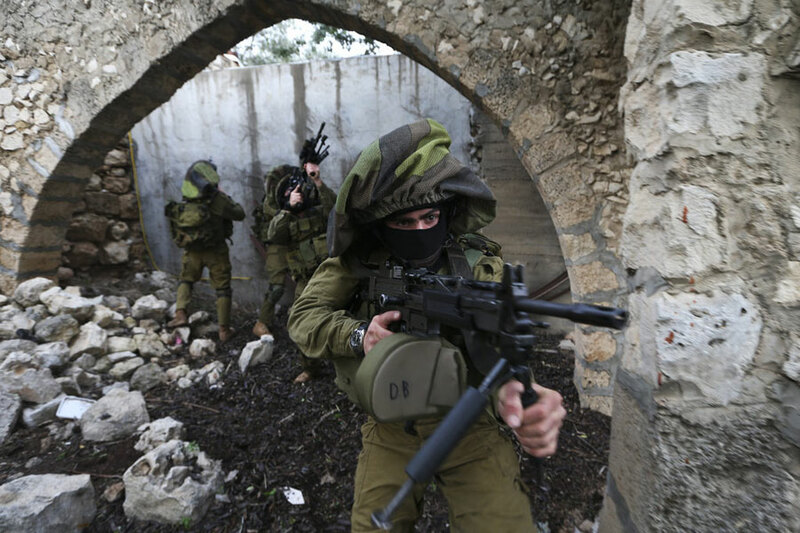 Israel is rightfully cagey about the operations of Shayetet 13, as they are the Israeli Military’s “boogie men.” Operating since 1949, the Unit has rumored to be involved in assassination missions internationally. 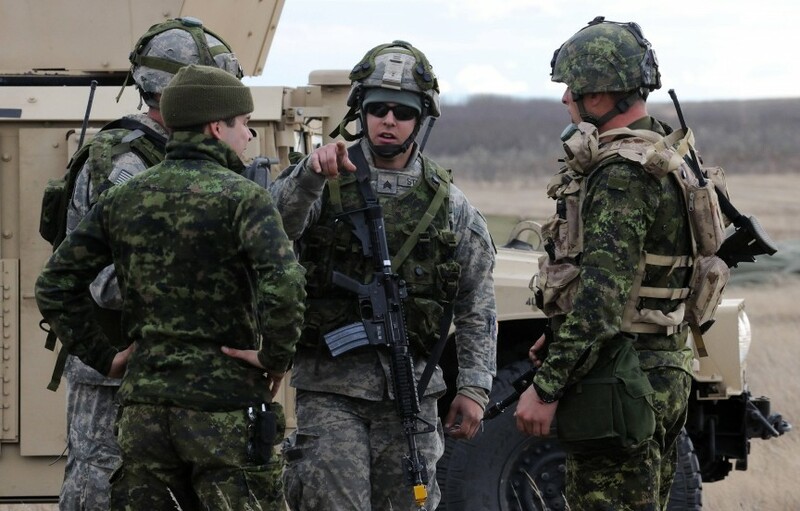 Joint Task Force 2, as they’re fully known, is Canada’s top secret Special Forces unit. Just how top secret are they? Even the Canadian Prime Minister was unaware they were operating in Afghanistan for a time. They act somewhat outside of regular Government and Military jurisdiction, making them the wild card of Special Forces units. 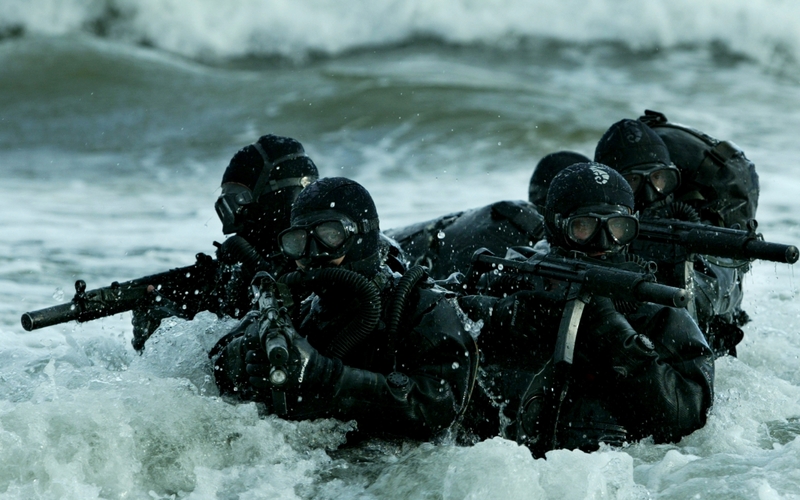 While the SAS are in a league of their own, the Special Boat Service are most analogous to the Navy SEALs. 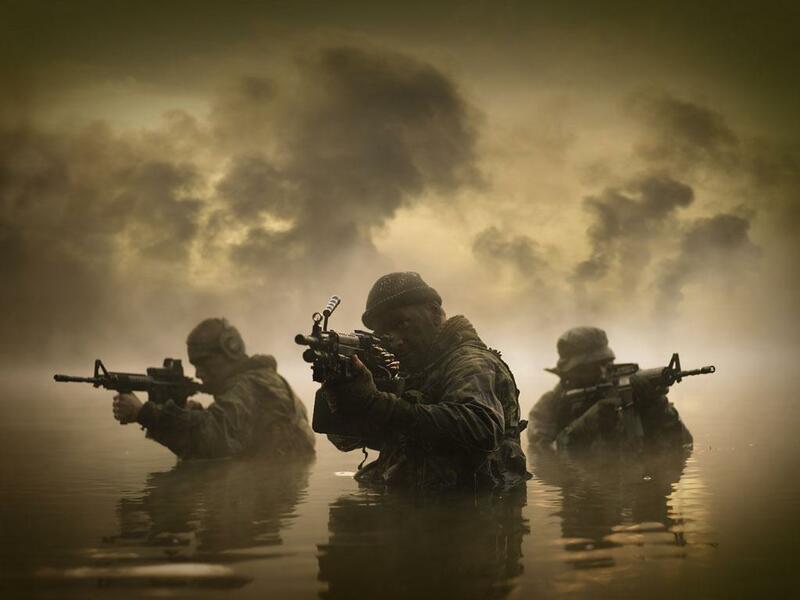 While the training and entry requirements are much like the SAS, the Special Boat Service has the advantage when it comes to naval exercise training. Where the SAS are a generalized multi-tasking unit, these guys are strictly engaged in naval operations. 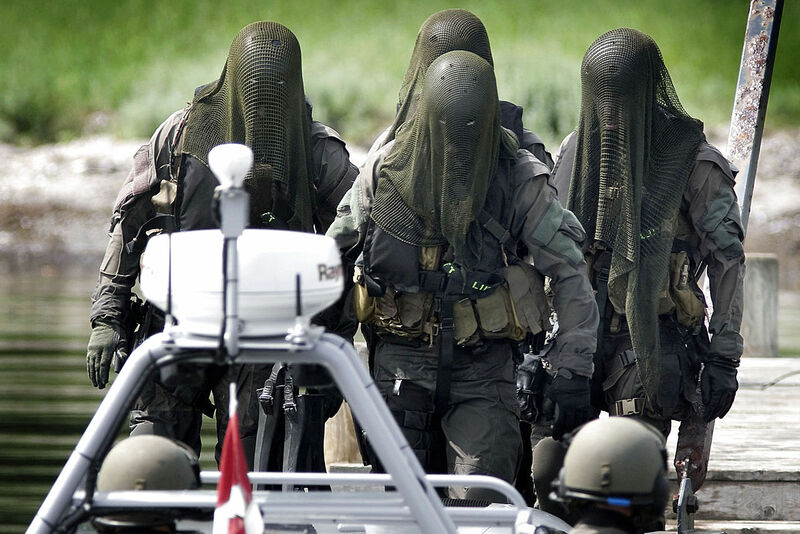 Taking a leaf out of the books of the Germans and the British, the Danish Frogman Corps were organized under the banner of the Danish Navy for the purpose of counter-terrorism, search and rescue, and even law enforcement operations that aid the Police. This unit is especially adept at underwater combat, mainly because of their strong knife skills. These guys have got to have the coolest Special Forces name ever. Einsatzkommando Cobra, as they’re also known, is slightly different from similar units in different countries. Most candidates come from the Police Force, rather than the Military, and the training puts a heavy emphasis on additional language skills. The aim of EKO-Cobra is a diverse force prepared for anything. 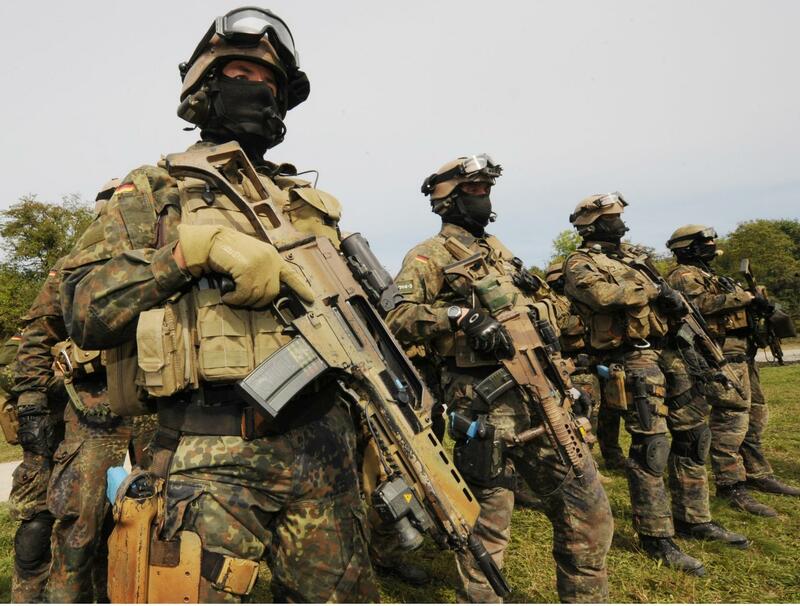 The German Special Forces have been a major played in NATO operations around the world for several decades. Their most notable engagements were during the intervention in Bosnia, and the Kosovo War. These are no ordinary grunts. While they may not be the most elite force Germany has to offer, they are well trained and well equipped to deal with large-scale threats. 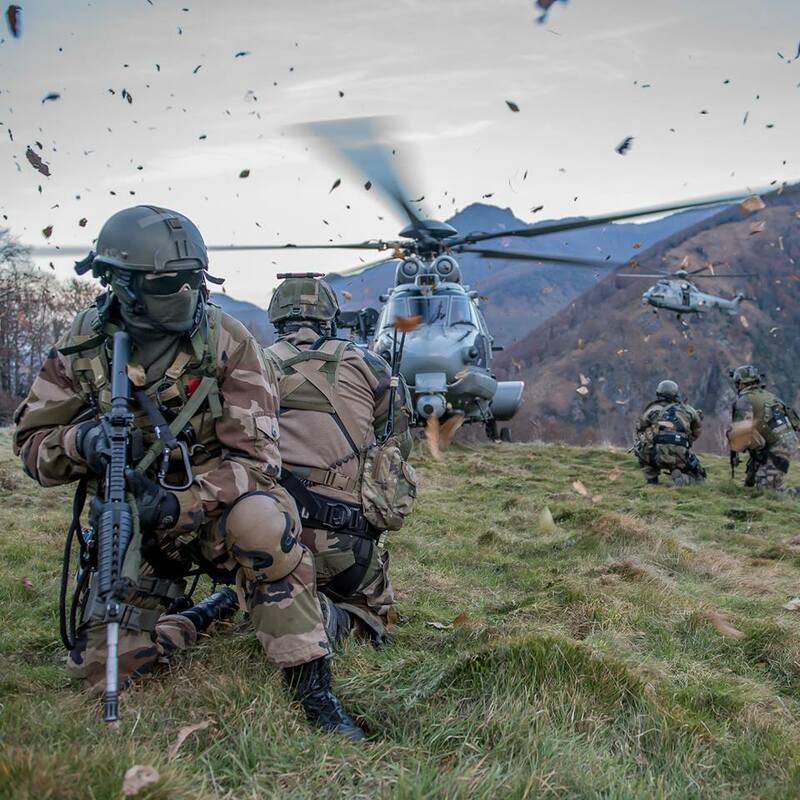 France’s Special Operations Command aims to pluck the best of the best out of their ordinary Army, Navy, and Air Force to combat a variety of threats. 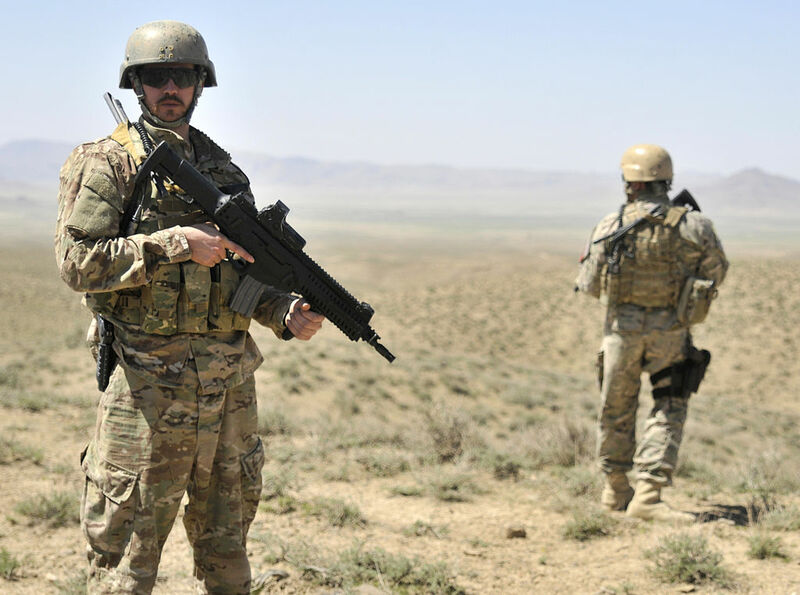 As the Gulf War exposed the need for more diversified special units, France set about creating the Special Operations Command to be a fighting force that could be mobilized and deployed immediately. As the rise of terrorism rocked the 1970s, the United States decided to create a unit that specialized in covert operations. Taking the best of the best from the Green Berets and Army Rangers, Delta Force are who you send in if you want to gather intelligence, perform stealth sabotage missions, or just outright wreak havoc on enemies before they know what hit them. Despite the odd name, this unit is most comparable to the United States’ Navy SEALS. Although information about the members is highly confidential, it is believed they have only the single unit. Despite being formed less than ten years ago, the Bangladeshi Military have secured a deal of cooperation with the United States to help train the unit. Austria’s premiere counter-insurgency unit are an incredibly tenured institution within the Austrian Special Forces, dating back to World War One. Although the potential for border wars in Europe is now eliminated, the Jagdkommando still have uses within global military operations. They’ve been routinely used in areas of conflict such as Darfur to protect refugee camps on the border. 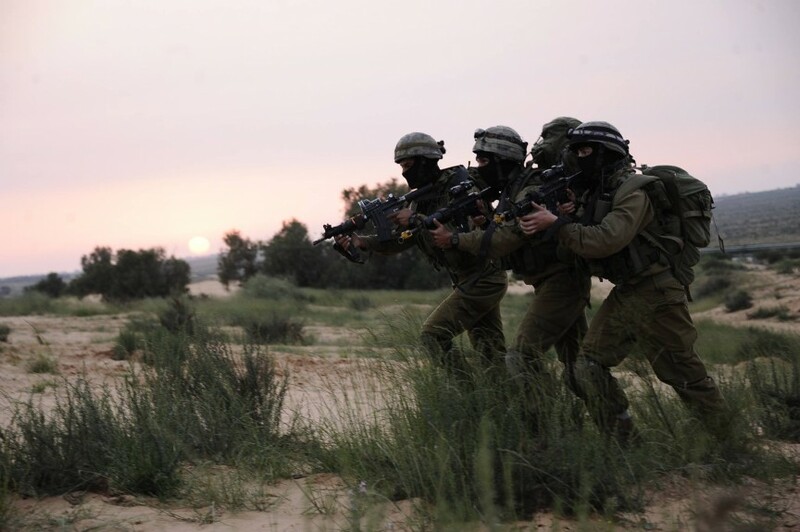 Known as General Staff Reconnaissance Unit in English, the Sayeret Matkal are primarily used for stealthy reconnaissance and intelligence gathering. Modeled on the British SAS, they are usually deployed in situations that require a high degree of precision and stealth. 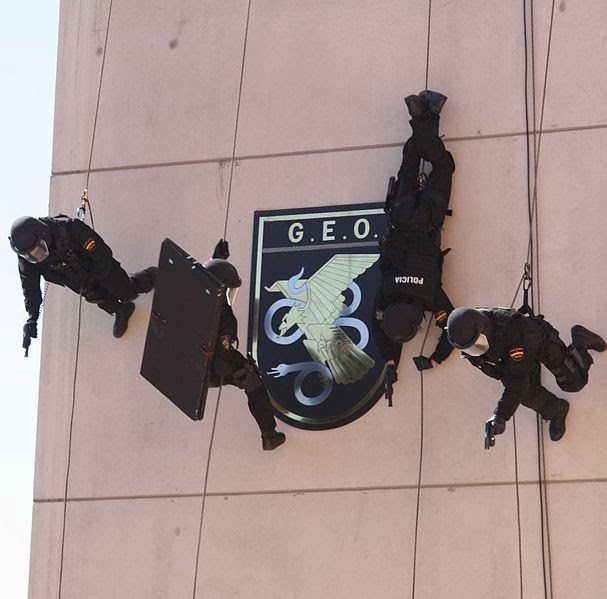 Hostage rescues are considered the specialty of the unit.